I’ve got another three things I wanted to share – sometimes I just have more than one thing on my mind and they’re not each worth their own post. 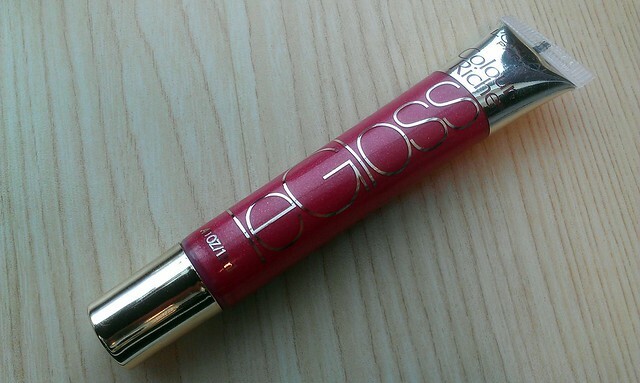 I’m a lipstick and lipgloss junkie and right now I’m quite obsessed with L’Oreal LeGloss. It’s very smooth, feels almost like a balm and gives a soft shimmering color (this is Raspberry Splash – which would look good on anyone). I’ve had Invisalign retainers for the last 10 months and my retainers can make my lips a little dry so I’m constantly applying lip balm or gloss and this is one that I keep reaching for in my makeup bag. Today is the 100th birthday of Oreo cookies! 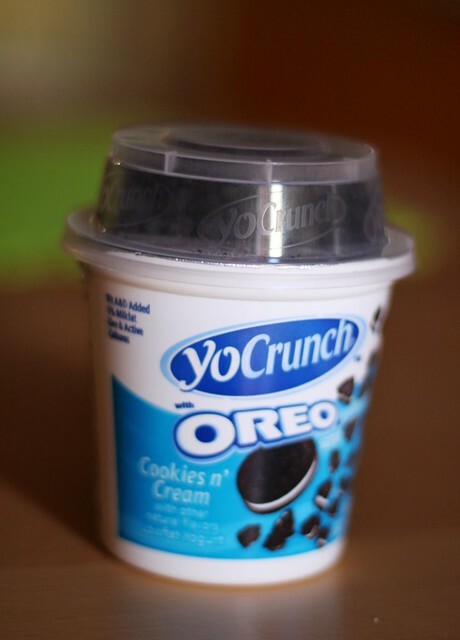 Oreos are delicious and instead of eating a ton of cookies I will just have some yogurt with Oreo topping to celebrate today. You could also make this recipe for Cookies & Cream Cheesecake tonight. I promise you it’s delicious. The other day I showed you this blanket as a work in progress. When I’m in the middle of knitting a project it’s all tight and you can’t really see the pattern. Once it’s finished I soak it so the fibers loosen up and you really see the lacework I did. This is the latest baby blanket I made for a friend who said her daughter loves jewel tones (she is 9 months old). I think this might be my favorite baby blanket to knit. Have a fantastic Tuesday! I love the pattern. What is the pattern called? 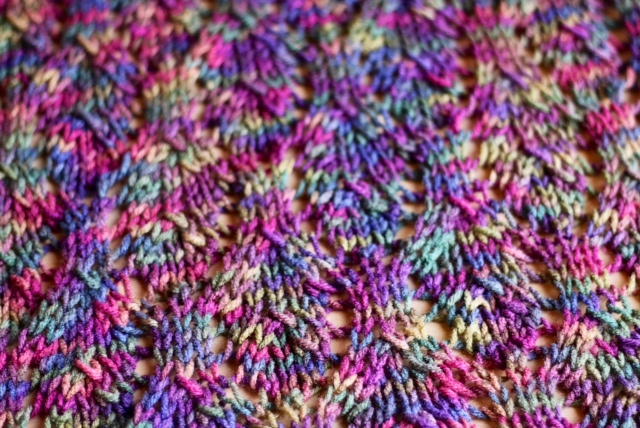 It is listed as the Baby Chalice blanket on ravelry.